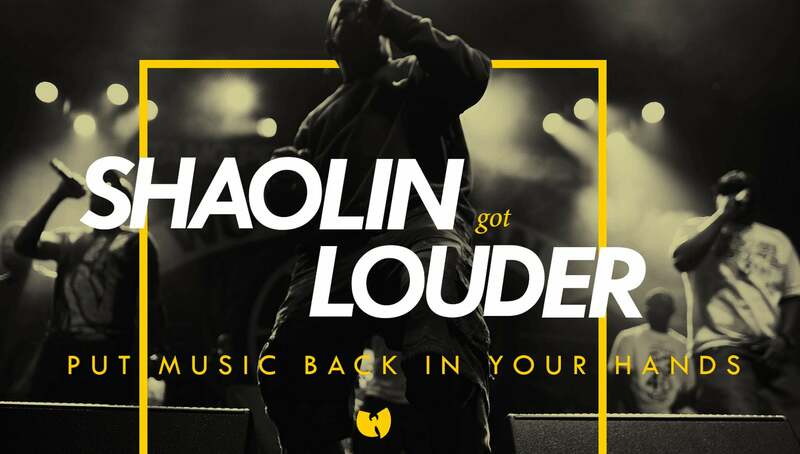 Could the Wu-Tang Clan Bring Back RadioShack? Is RadioShack back? Not quite, but it’s trying. The struggling retailer emerged from Chapter 11 bankruptcy in April with its new parent company General Wireless co-running 1,700 of its stores with Sprint, restructuring it as a sort of a convenience store for tech accessories. To up its cool factor (and remind shoppers that stores are still open), the company recently launched a comeback campaign complete with a #RadioShackisBack hashtag on Twitter and Facebook and a flashmob video featuring comedians Carlos Mencia and Orlando Jones dancing with shoppers and employees. The push also includes unique partnerships. For instance, RadioShack is now the exclusive retailer for all Boombotix speakers. Created by a San Francisco startup, Boombotix’s wireless, weatherproof speakers are designed to fit on bar handles or backpacks for snowboarders and bikers. Until recently, the wearables were more commonly seen in smaller surf and skater shops. “This partnership is just one example of how we work with entrepreneurial makers of exciting new technology,” Bruce Hawver, chief merchandising officer at RadioShack, said in a statement to Entrepreneur. With Boombotix comes cultural clout, thanks to its new creative director, Robert “RZA” Diggs, a founding member of hip hop group the Wu-Tang Clan. Diggs lent the iconic Wu logo to a limited edition Boombot and suggested that exclusive music by the group be embedded directly into the speaker. The concept has since lured artists from other genres, such as Shavo of System of a Down, and The Grateful Dead who have selected tracks exclusively for Boombot speakers to mark anniversaries or special collaborations. RZA of Wu-Tang Clan and Shavo of System of a Down collaborate on Achozen. The album will release exclusive tracks, embedded directly into Boombotix's latest models. Radio Shack did not return requests for comment on these analyst statements.